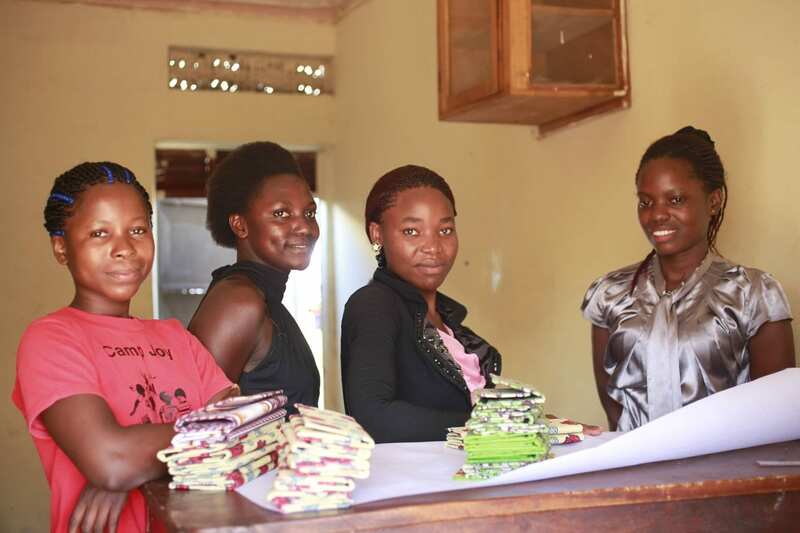 Unfold is a wallet company based in Mbale, Uganda. Melissa, the founder, who currently lives in Alexandria, VA, wanted to create a business that had a positive social impact for local communities in Uganda. The idea for wallets arose because there are so many beautiful East African fabrics and very talented tailors. 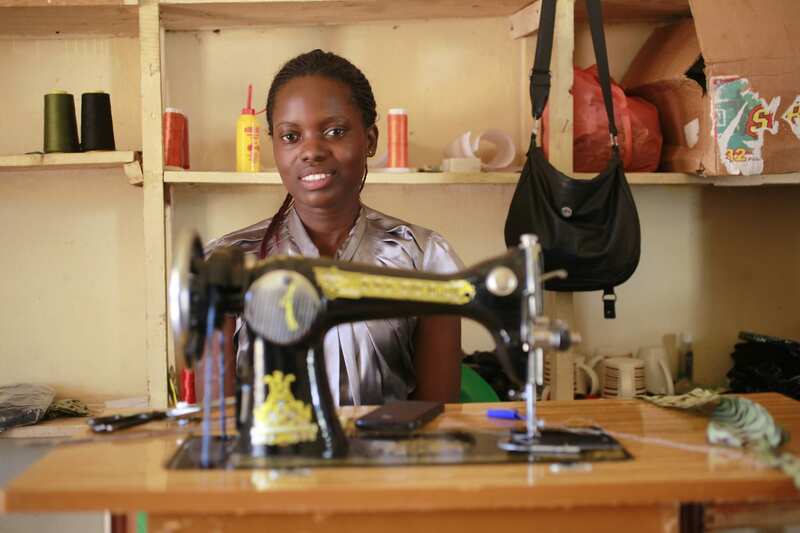 Once Melissa had a clear business idea, she ran it by Lydia, the operations manager and a local Ugandan, who absolutely loved the idea and thought it would be good for the surrounding communities. 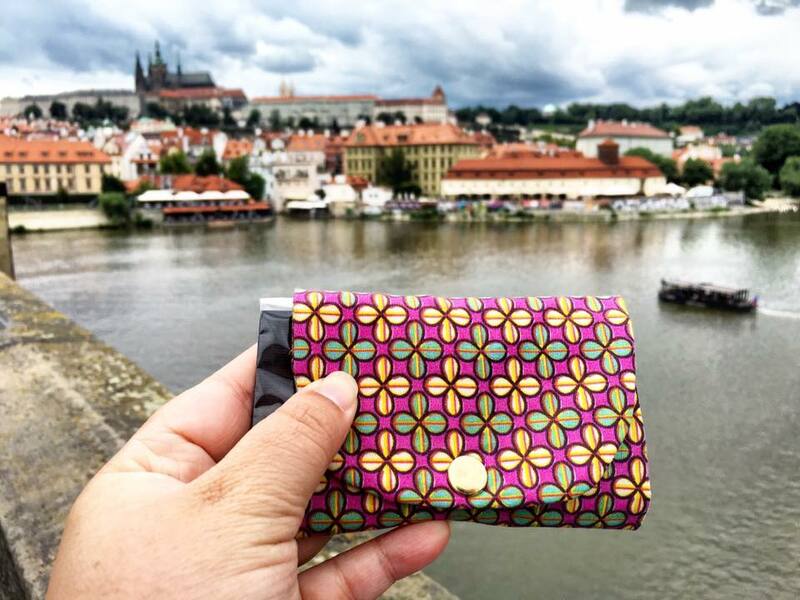 Melissa and Lydia created a few wallet designs, asked some tailors to make some samples, and the rest is history! 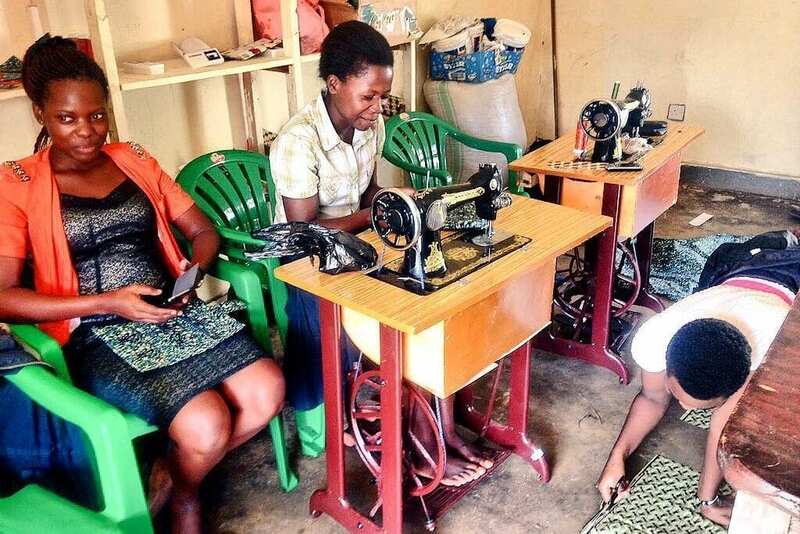 The wallets are being sold to markets in Europe and the US, and Unfold as a business is benefiting the families and communities of its employees in Uganda. Their Kickstarter campaign raised over $8,000 in the spring of 2015 and allowed them to purchase the materials they needed to get started. The Unfold micro-grant proposal requested funds for new sewing machines, stools, desks, food for the staff, consulting, and marketing materials. Check out their original Kickstarter campaign here.